Quiet, high-output cool mist diffusion! 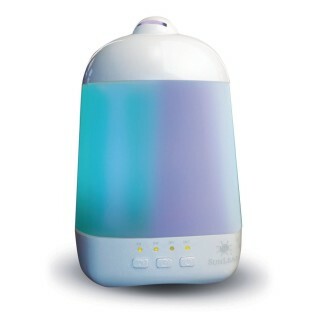 SunLeaf’s Pearl Essential Oil Diffuser features quiet, high-output cool mist diffusion that vibrates the water and essential oil without the use of heat. 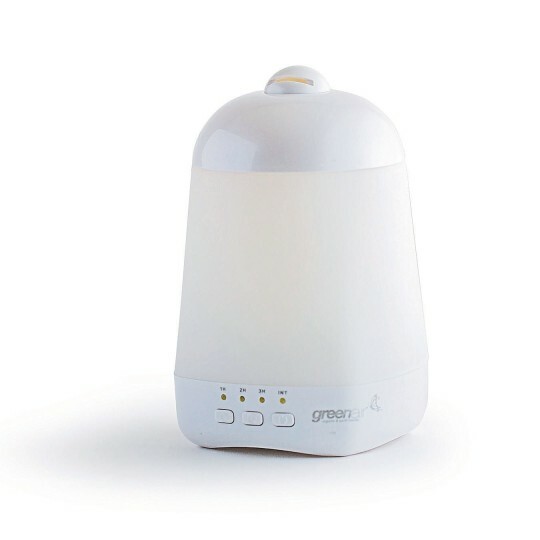 Features an advanced timer that has an up-to-8-hour intermittent, or up to 4 hour continuous mist function with rotating color LED lights and a directional nozzle. Covers up to 1000 square feet. Professional quality with automatic safety shut-off.